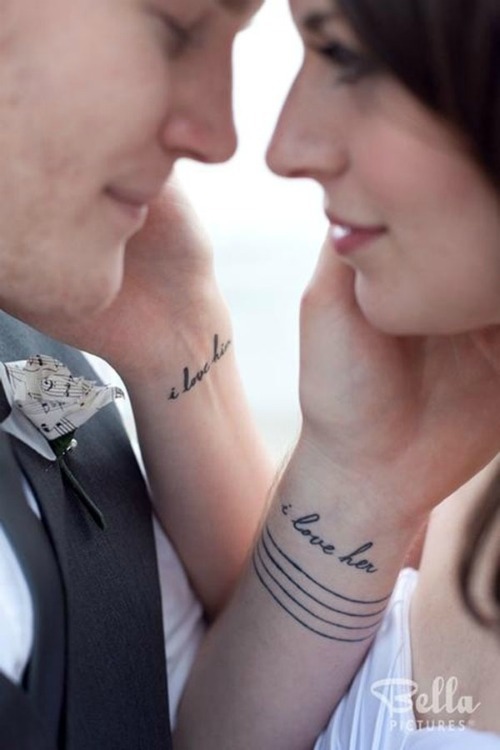 Are you madly in love with your partner? 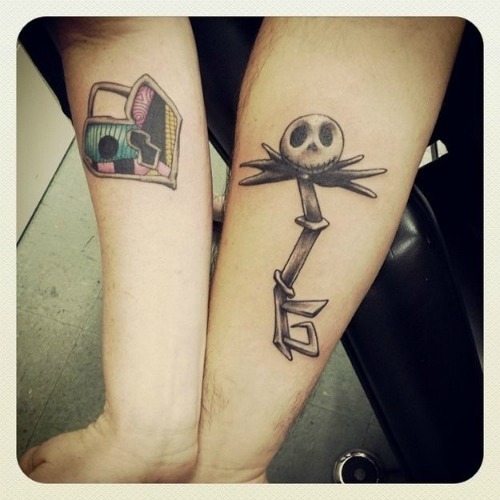 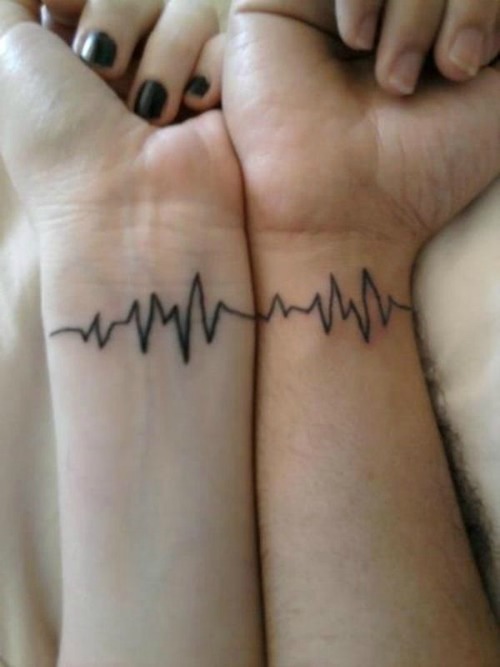 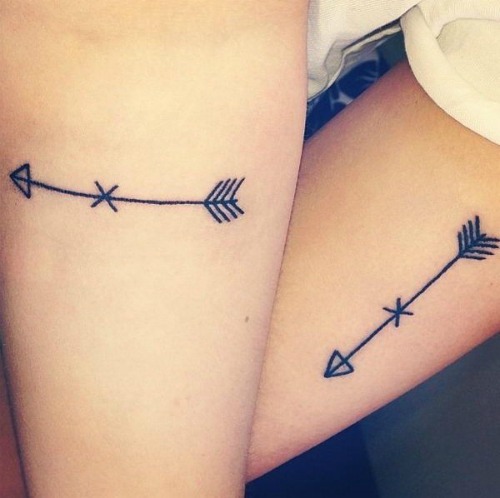 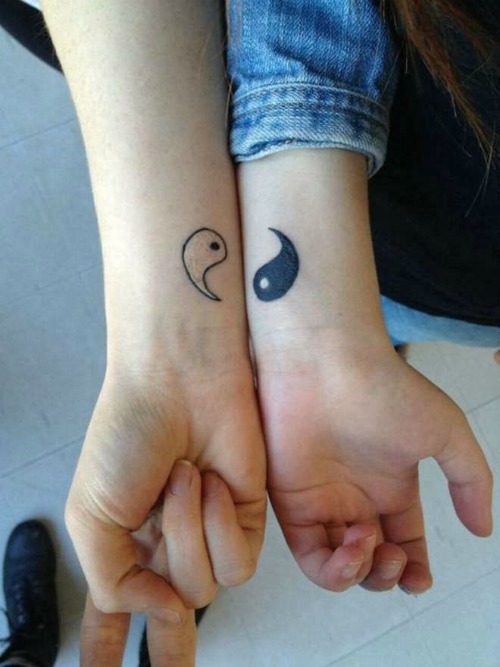 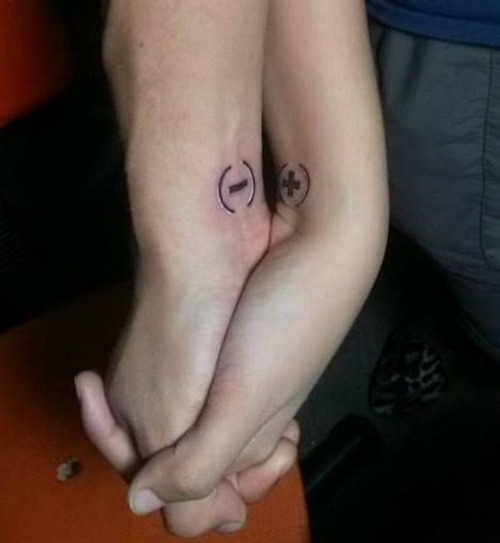 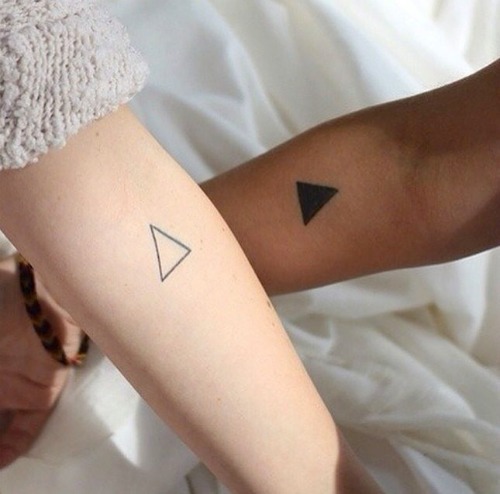 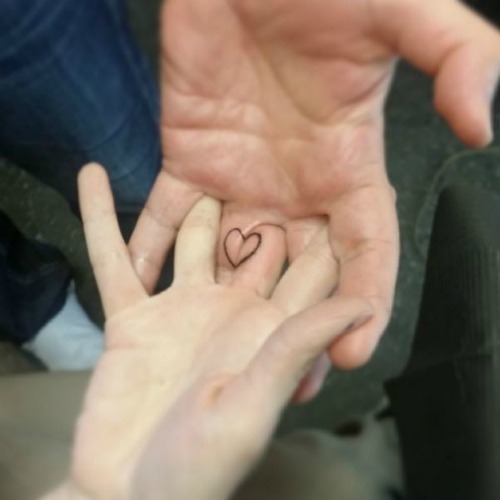 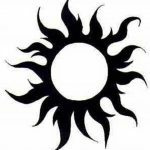 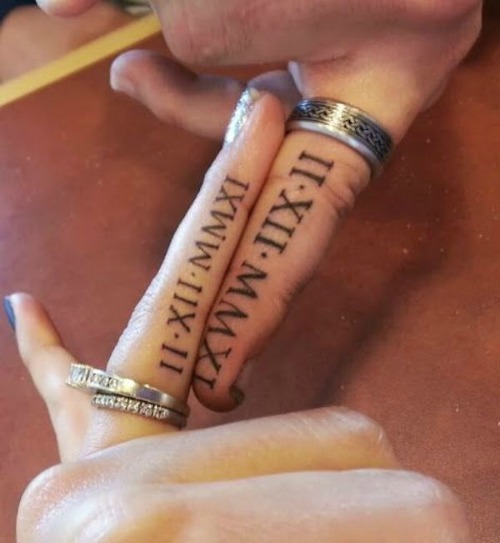 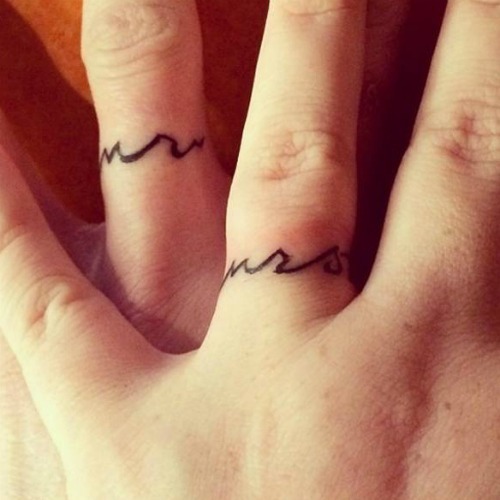 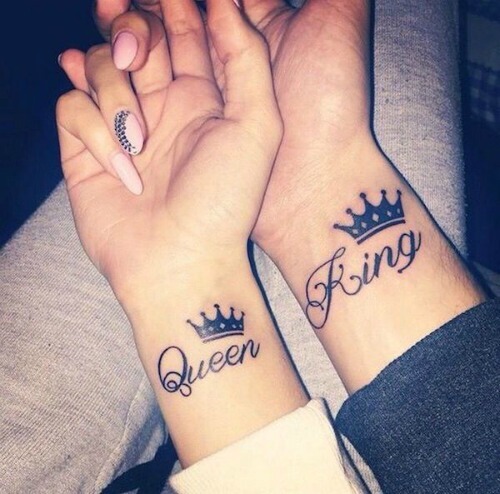 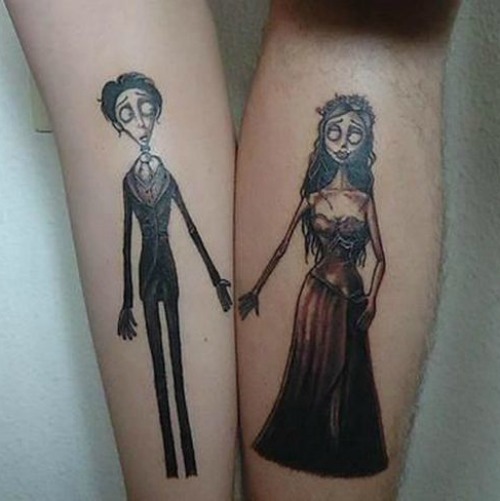 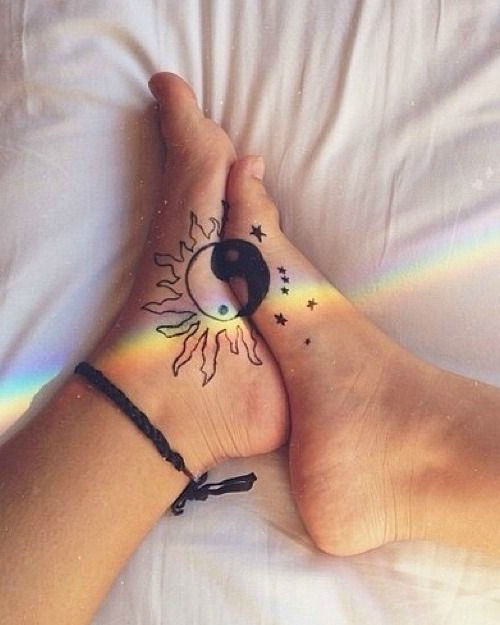 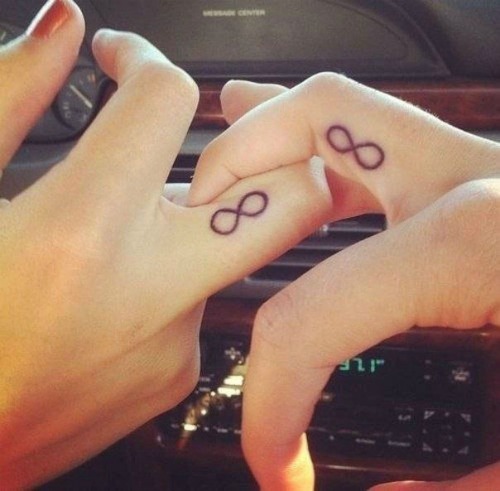 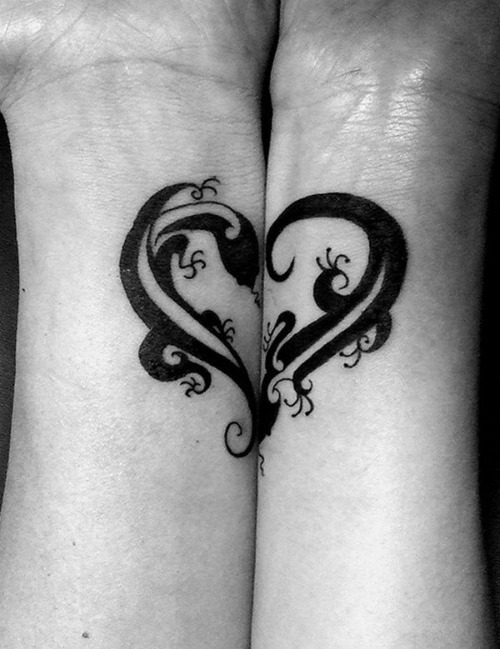 Have you ever thought of making a tattoo for two to manifest your feelings? 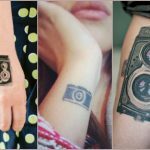 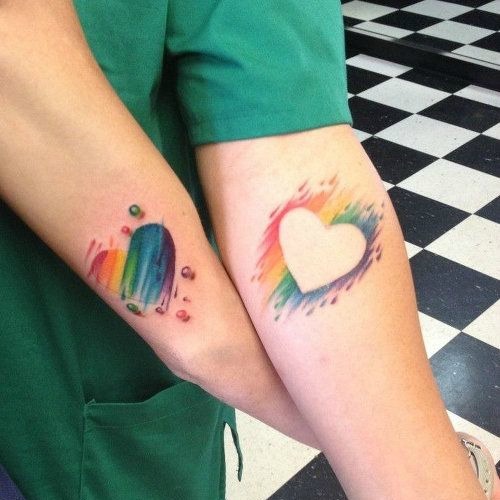 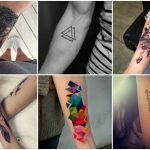 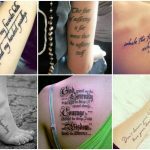 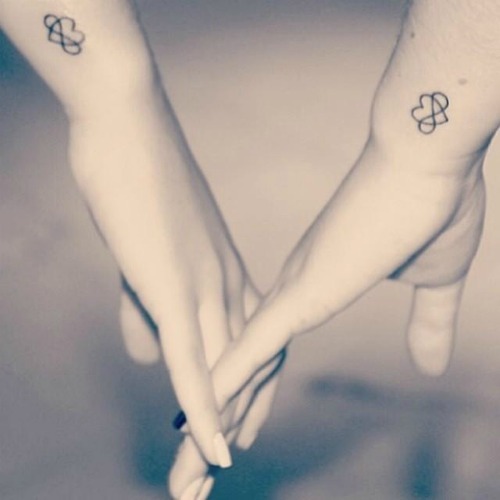 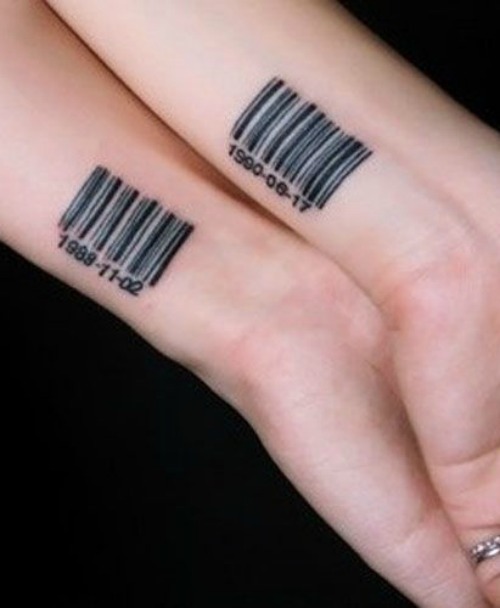 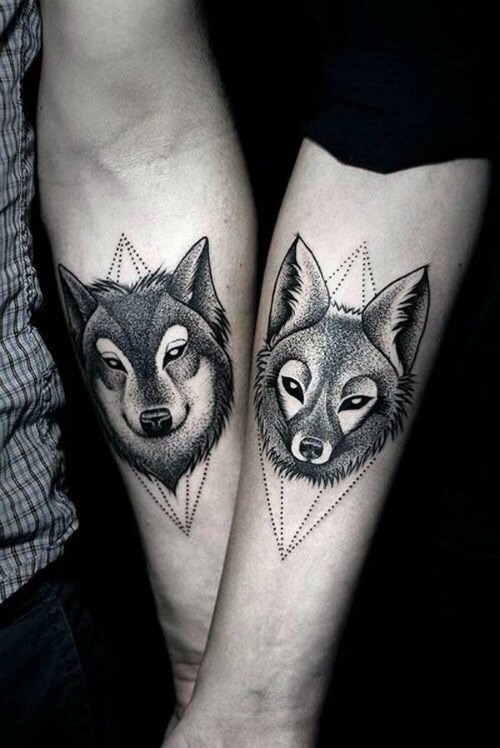 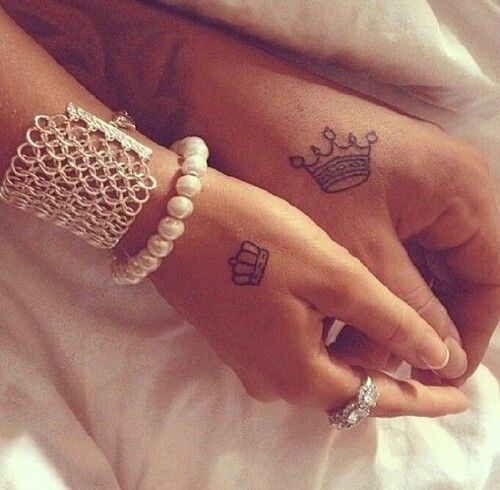 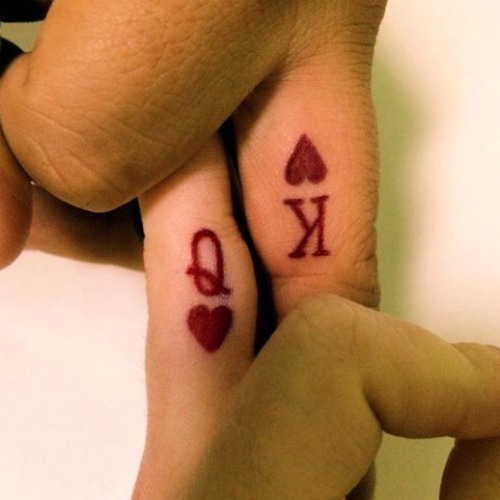 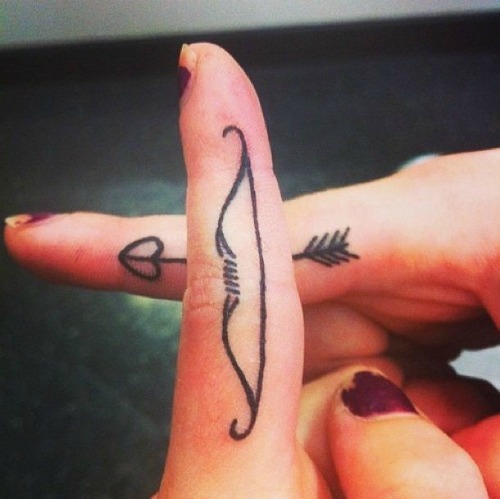 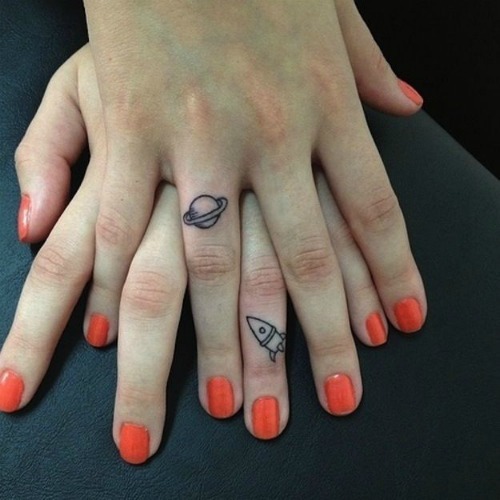 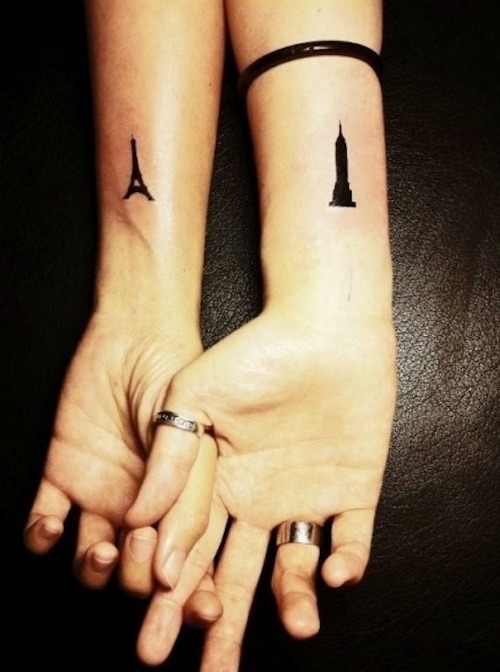 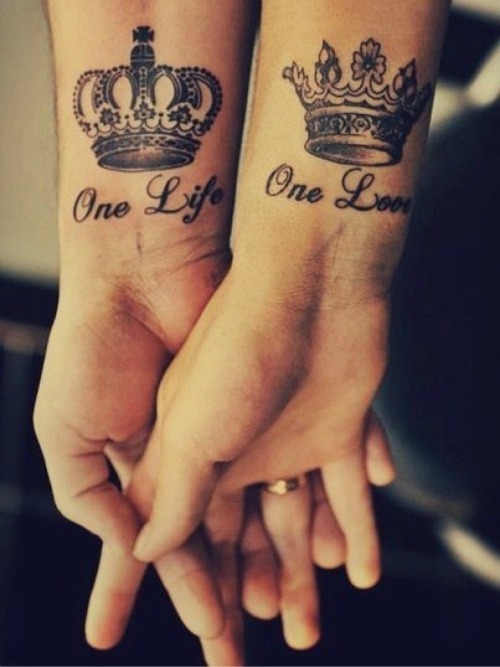 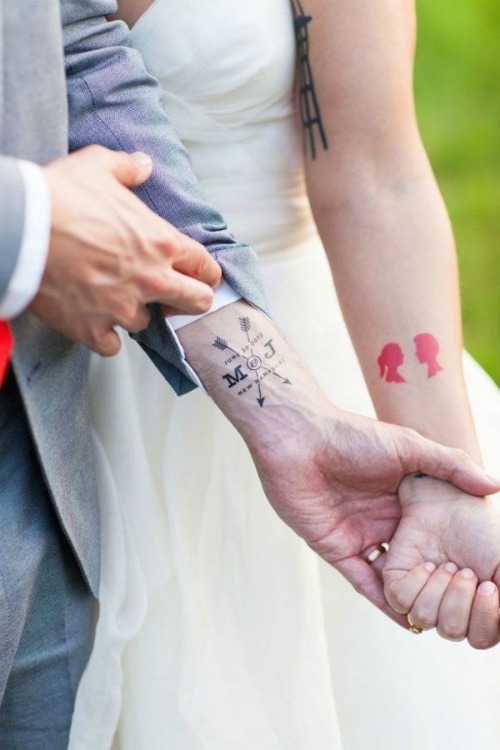 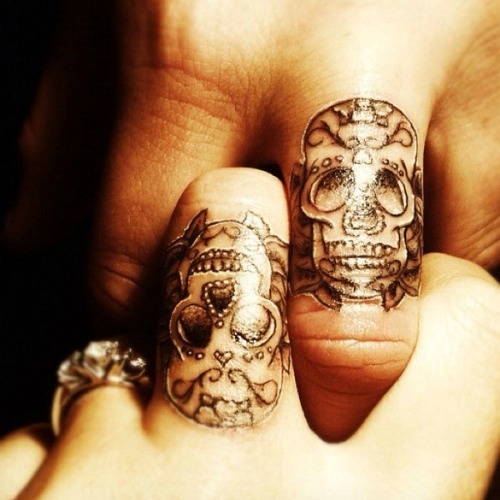 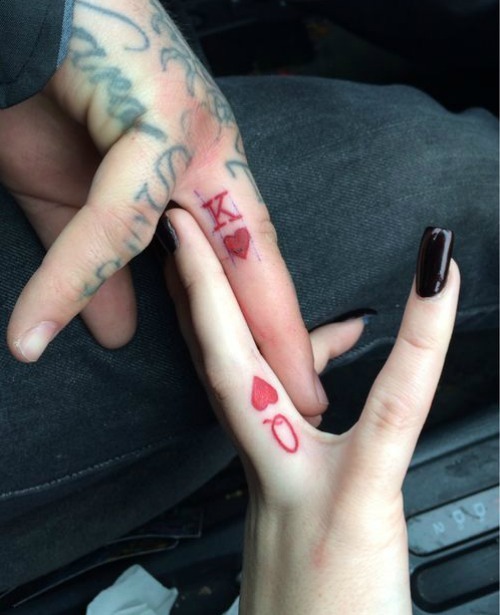 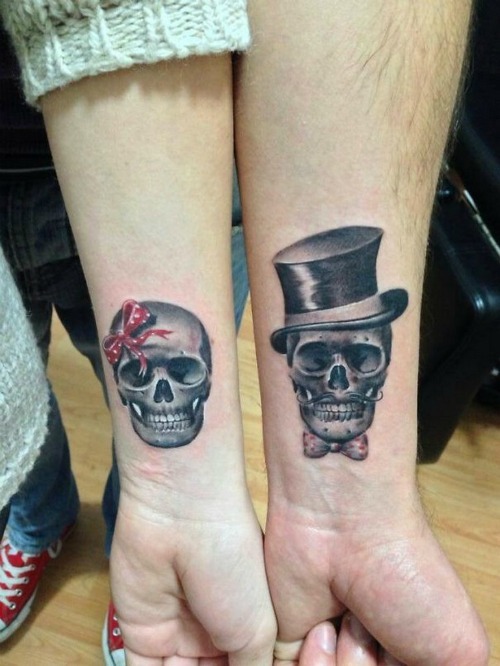 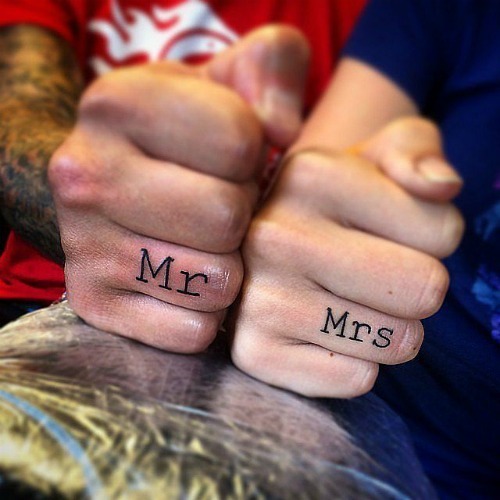 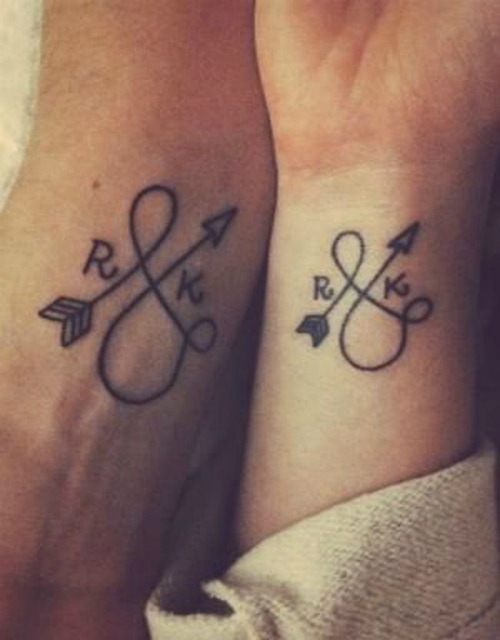 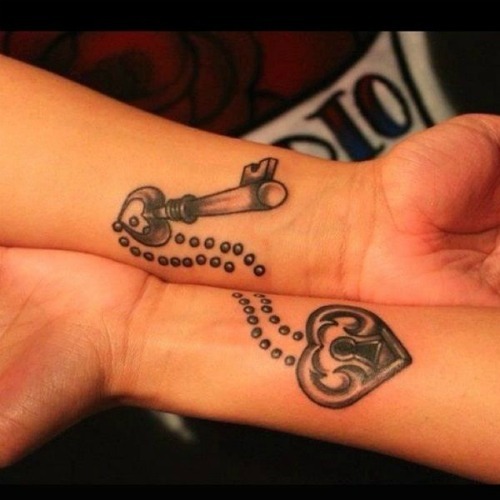 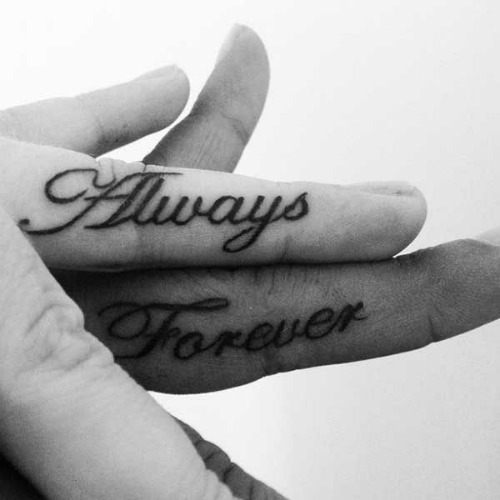 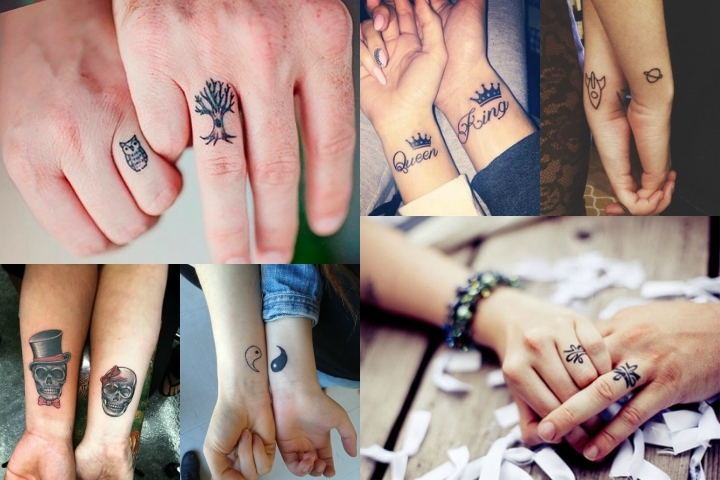 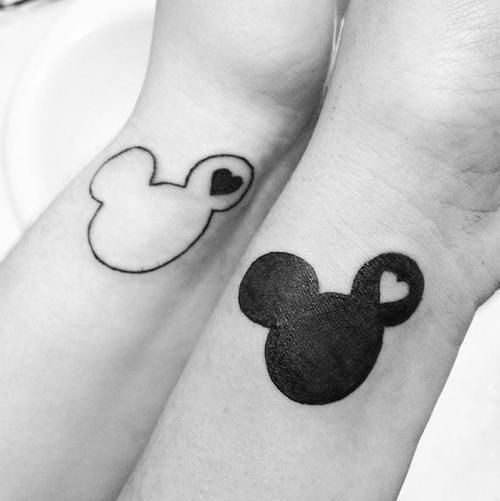 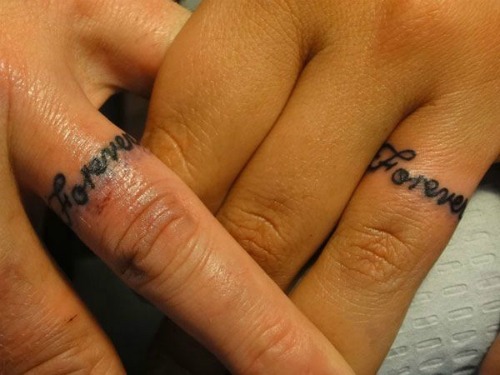 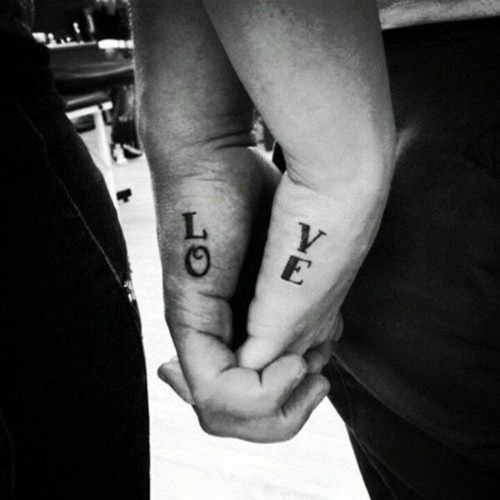 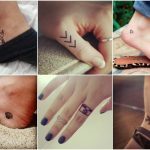 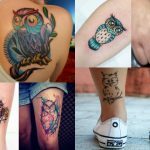 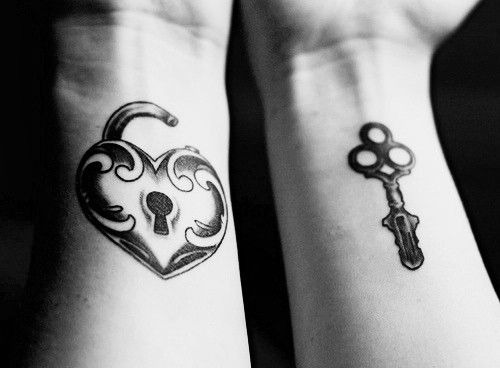 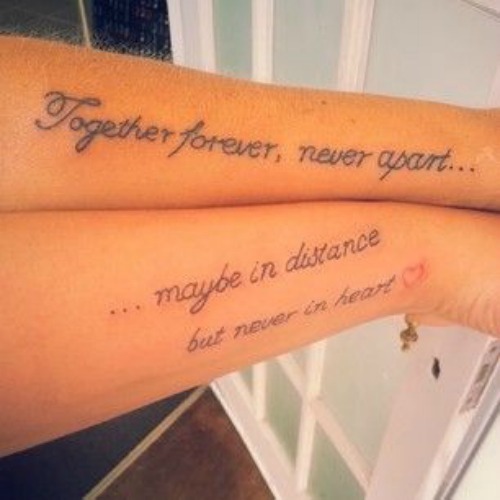 Beautyepic offers you to contemplate a gallery of cute couple tattoos that will help you to find your inspiration. 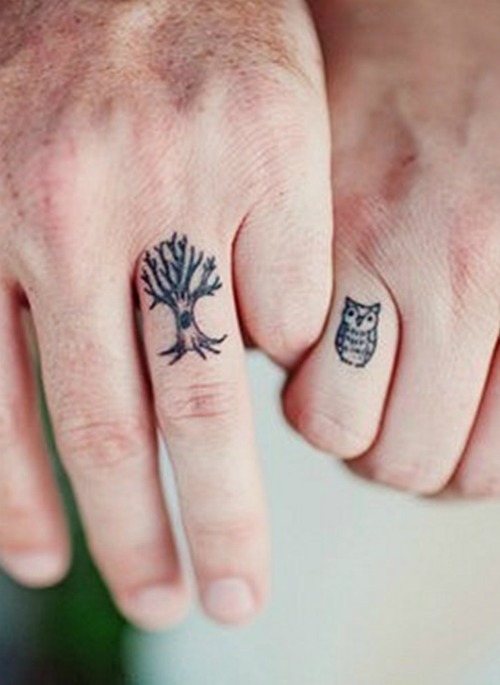 No matter if you prefer minimalist ideas, hyper modern tattoos or romantic ideas, choose what tempts you the most!